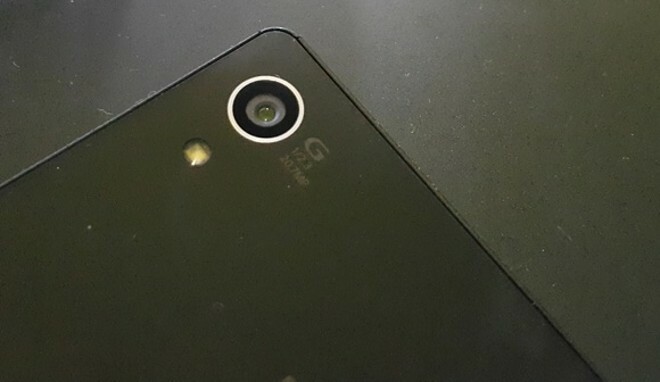 You all remember the Sony Xperia Z4 right? 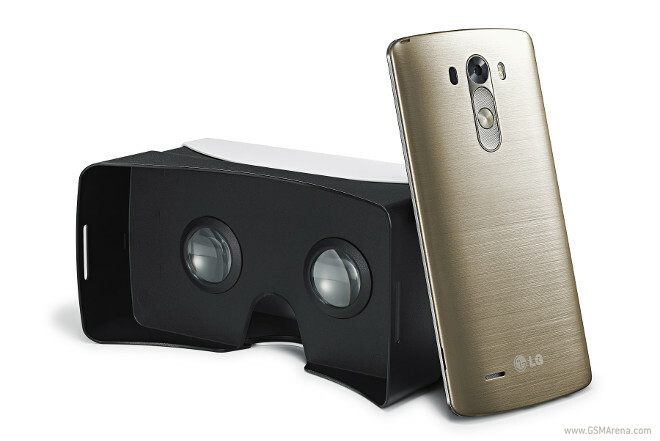 That one flagship phone that simply refuses to become reality for quite a few months now. We have stumbled upon another few images, allegedly taken with the device’s main shooter, to add to the one we shared with you yesterday. Only a few days after tearing down HTC One M9, the handy people from iFixit gave Samsung Galaxy S6 edge the same treatment. Just like its Taiwanese rival, the Korean flagship smartphone walked away with a poor repairability score. Most Chinese tech manufacturers can’t really boast broad market availability, let alone brand recognition and value. 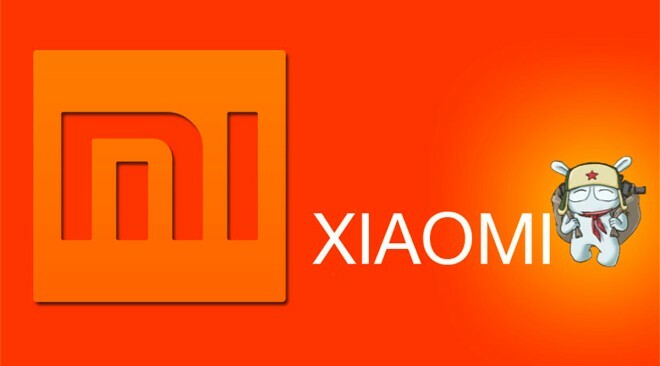 Xiaomi seems to have gotten the marketing formula right, as it has become quite popular on various markets. Samsung may have put out an official rebuttal video for the Galaxy S6 edge ‘bendgate’ problem earlier today, but LG still found it fitting to mock its Korean competitor. A few hours ago, LG’s arm in Jordan tweeted the picture you can see below, accompanied by the following text: “Some curves just make sense. #bendgate”. Apple’s fans have often been the object of mockery for their blind following of the brand’s latest (arguably) overpriced and underspecced devices. Samsung’s supporters have typically been considered slightly more level-headed with the exception of the occasional determined fanboy. 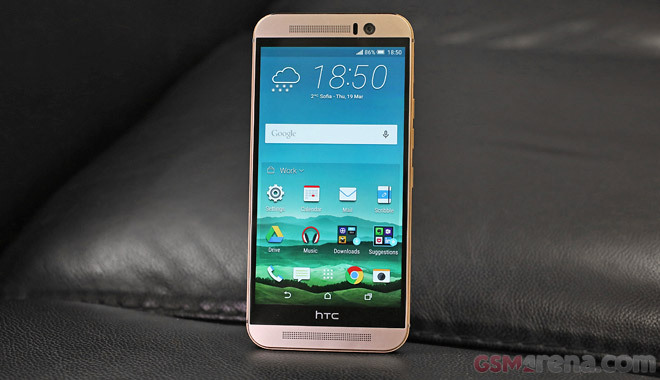 Voting time is over and the results are in, indicating that the HTC One M9 receives your stamp of approval. It doesn’t bathe in fan love quite like the Samsung Galaxy S6 last week, but still manages a positive score on all counts. The wait is over, guys, the retail units of the Samsung hottest duo made it to our office. 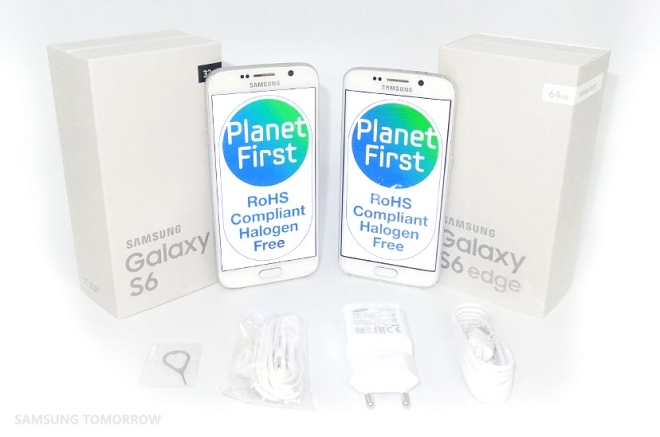 As promised we are updating our Galaxy S6 review with the final results of each test, plus our in-depth Galaxy S6 edge review is already live on our homepage. 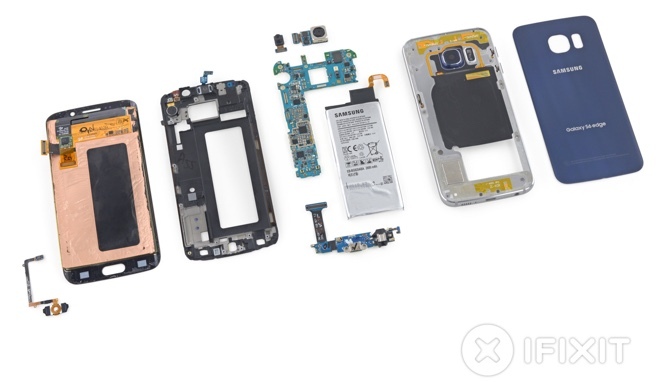 iFixit tear down the HTC One M9, the verdict – slightly better, but still a nightmare. The good folks over at www.ifixit.com have finally managed to get to HTC’s latest flagship device. And, as tradition goes, the unit has to suffer, so a lot of others like it can be saved from the electronics graveyard. Succeeding in the very dynamic and demanding tech market of today often requires a lot more than technological advances, beautiful design and competitive prices. People are starting to pay more attention on how their products are made, what they are made from and, most-importantly, how eco-friendly they are. 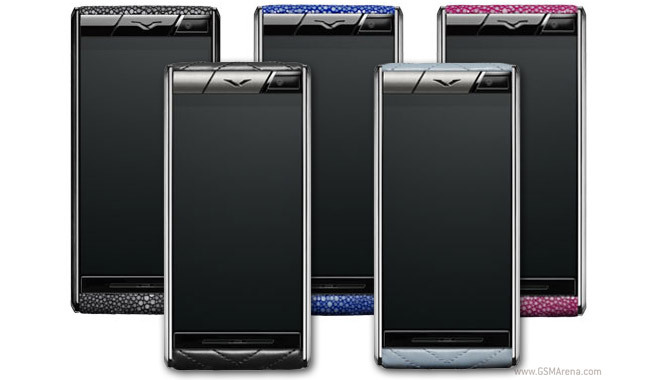 Vertu keeps reskinning its Aster smartphone. The latest variations are the Quilt (sporting a leather with distinctive stitching) and the Stingray (which features actual stingray leather). The hardware specs are unchanged, though the price differs. It might be April Fools’ Day today, but this is no joke. Motorola has decided to run another price-cutting promo for the Moto X on this occasion, and you’re now able to save $140 if you purchase the device. 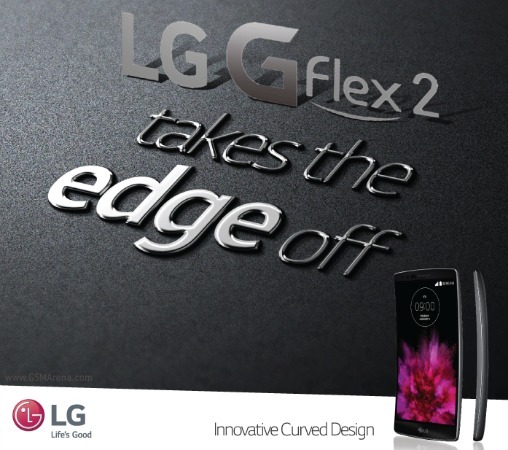 LG has been teasing the said promotion for quite some time now. It was supposed to launch in February, but, obviously, there have been some setbacks. It’s becoming increasingly clear that design trends, pushing for even thinner devices, are ferociously clashing with the slow advancements in battery technology. 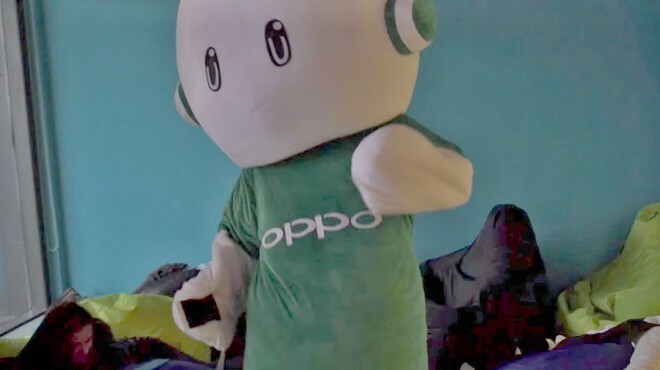 Learning to accept that, Oppo has been going down a different road, focusing on fast charging as the obvious compromise. 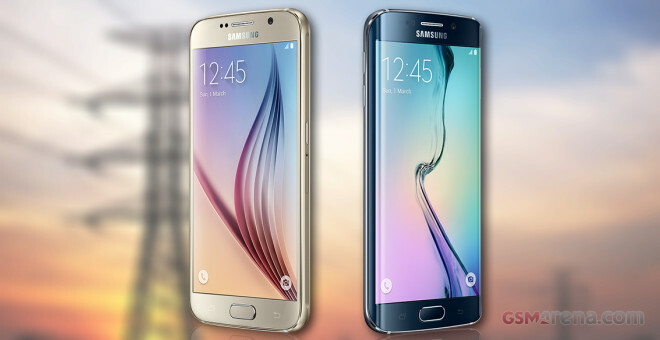 With the Galaxy S6 about to hit the retail shelves worldwide, Samsung released an infographic, which outlines the differences between the newcomer and its predecessor. The graphic will surely help SM-G900 owners decide if a jump to the newer SM-G920 is worth it. 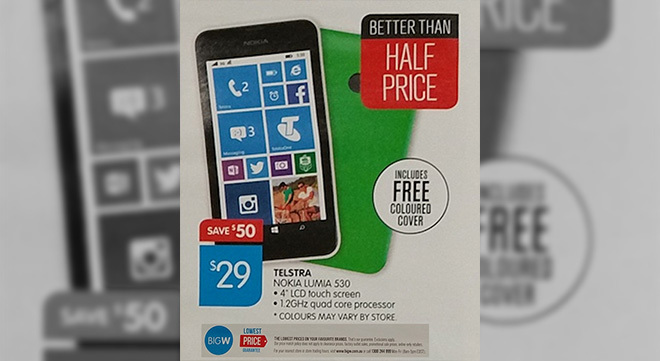 Those living in Australia can benefit from a great Lumia 530 deal. Local retailer Big W is holding a promo of the device and sells it for AUD29.